Thomas & Mercer, 9781542093040, 332pp. When the long-buried bones of a man turn up in the middle of December, Pennsylvania homicide detective Parker Reed knows he's in for a cold case. Trisha and her friends were teenagers when Trisha's stepdad went missing. Now, thirty years later, his remains have been found in the mountains. The women have always known there was more to his disappearance than meets the eye, and they must confront their grim past. Secrets can stay secret a long time in the lonely Appalachian foothills--but not forever. When Parker and his partner identify the remains, their investigation leads them to Trisha's childhood home. But the deeper Parker digs into the crime, the more he realizes that the truth isn't always simple. 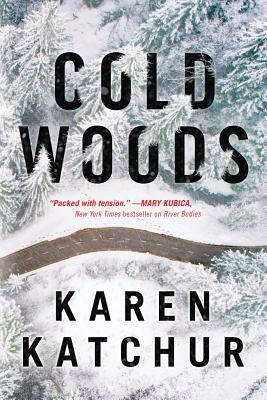 In fact, it's so complicated that even Trisha and her friends don't fully understand what really happened in those cold woods.